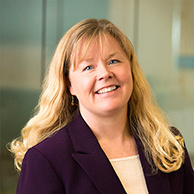 Rebecca joined Christensen & Jensen in 1997, and has been a shareholder and director since 2001. She is chair of the firm’s Insurance and Appeals practice groups, and is also active in the firm’s Product Liability section. 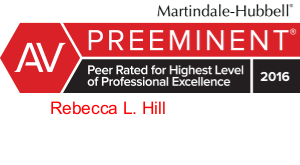 She practices extensively in the areas of insurance coverage, bad faith litigation, and product liability litigation, including defending dozens of manufacturers of alleged asbestos-containing products. 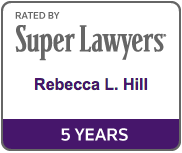 Prior to joining the firm in 1997, Rebecca practiced for a smaller insurance defense firm in Salt Lake City, and was an Associate General Counsel for the University of Utah for two years. 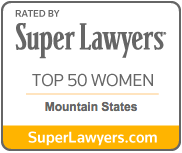 Rebecca has been recognized by SuperLawyers magazine (Thomas Reuters) as one of the Top 50 women attorneys in the Mountain States (Utah, Idaho, Montana, Nevada and Wyoming) (2011-2014) and one of the top lawyers for insurance coverage (2009-2016) in the Mountain States. 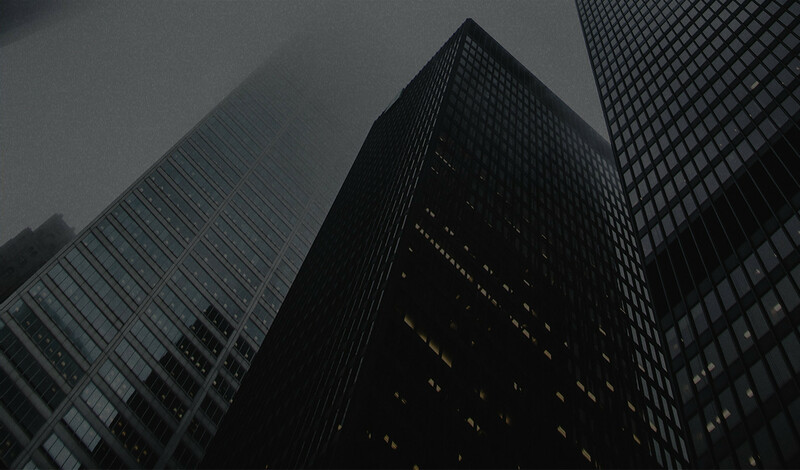 Obtain summary judgment in favor of professional liability insurer that insurer did not owe defense and indemnification for a judgment entered against a real estate agent where the ruling in the underlying suit held that the agent had and failed to disclose that he had a personal interest in the subject property transactions. Obtained summary judgment in favor of CGL insurer where claims against insured supplement company did not trigger advertising injury insuring provision and involved the alleged failure of the diet supplement to conform to the advertising statement “eat all you can and still lose weight.” Ruling upheld by the Utah Supreme Court. Basic Research, LLC v. Admiral Ins. Co., 2013 UT 6, 297 P.3d 578 (affirming summary judgment in favor of CGL insurer ruling that advertising injury insuring provision was not triggered by customers claims that diet supplement did not conform to the advertising statement “eat all you can and still lose weight” or alternatively claims were precluded by the failure to conform exclusion. Hartford Casualty Ins. Co. v. Softwaremedia.com, Case No. 2:10-CV-01098, 2012 WL 965089 (D. Utah 2012) (grant of summary judgement, ruling that insurer owed no advertising injury coverage to software retailer for claims related to copyright infringement of Microsoft products).